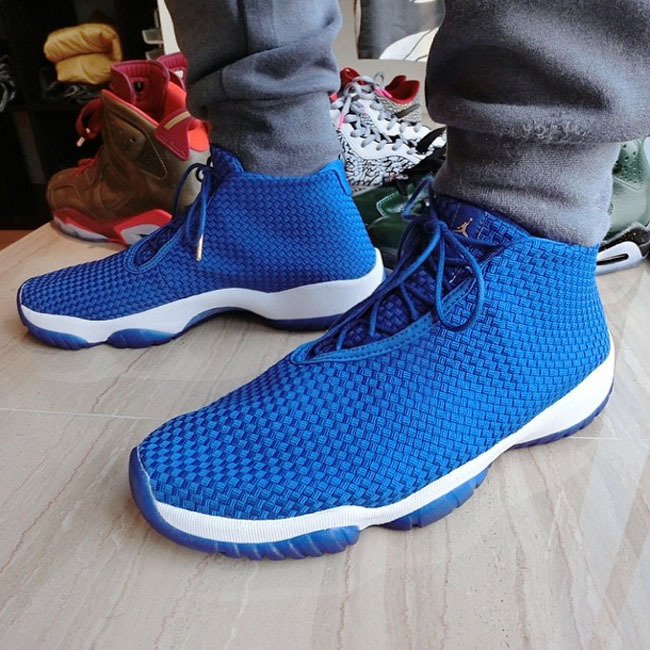 Check out this new colorway of the Jordan Future. 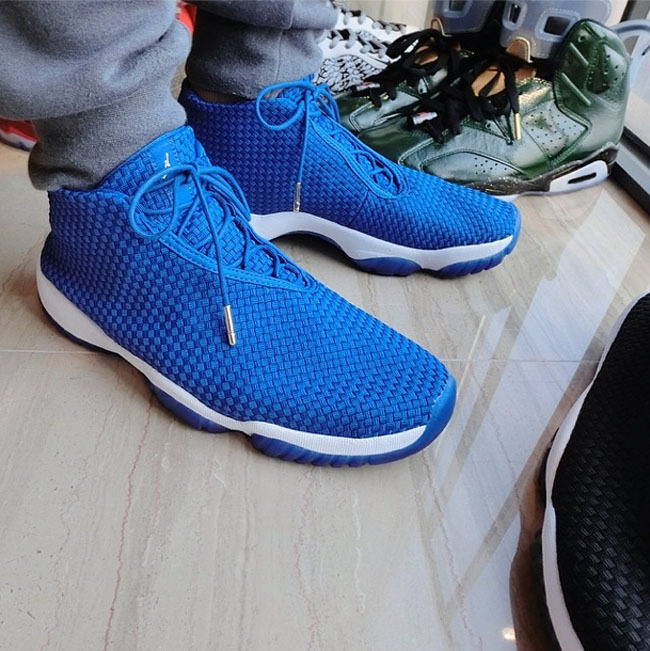 Following a limited launch of the initial colorways of the Jordan Future, new versions continue to pop up. And outside of a "Volt" sample, it's the brightest one we've seen yet. 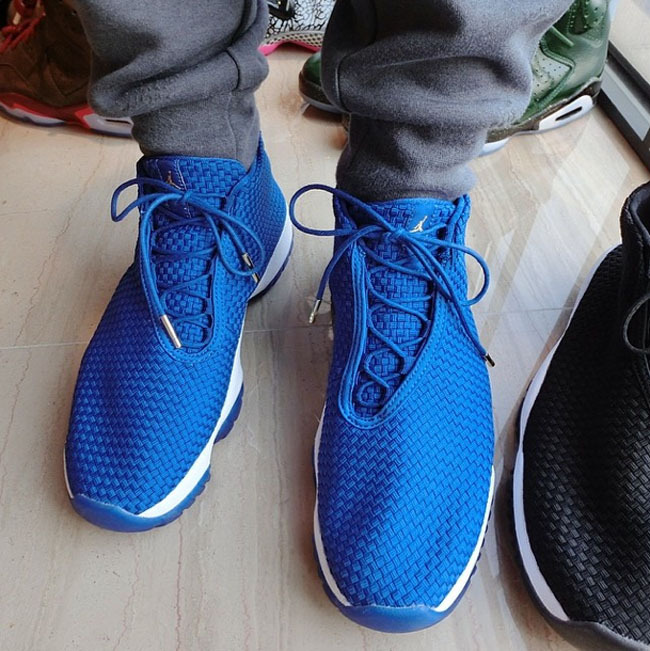 This new edition features a royal blue upper, white midsole, and matching royal outsole. How does it compare to some of the other colorways you've seen? Would you be interested in picking up a pair?